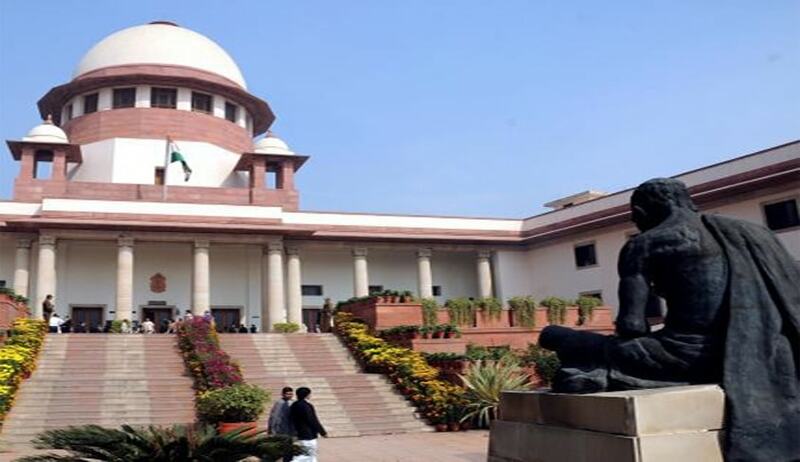 The bench had on May 30 withdrawn its bailable warrant against the CPCB Chairman, Arun Kumar Mehta, for his non-appearance in the court, either personally or through his counsel, as directed, on May 11. Noting the presence of Mehta on June 30 in the court, the bench dispensed with his presence during the next hearing on August 23, in view of the affidavit filed by the CPCB in the matter. Counsel for the petitioner, Colin Gonsalves, brought to the notice of the bench that the main matter involving medical aspects of industrial pollution is yet to be addressed. The bench was told that Madhya Pradesh, where the affected migrant workers live, does not have a rehabilitation plan for those who suffer from silicosis, as a result of their employment in the stone crushing polluting industries in Godhra. The bench also came to know that the affected workers and their families have not yet received the compensation due to them, despite the bench directing the Gujarat Government on May 4 to pay compensation of Rs.3 lakh each to the kin of 238 workers who had lost their lives due to silicosis as a result of their employment in stone crushing industries in Godhra. The National Human Rights Commission had earlier found the Gujarat Government guilty of negligence, in ensuring accountability of stone crushing industries in Godhra. On June 30, the bench permitted the Employees State Insurance Corporation (ESIC), which is also liable to pay compensation to the affected workers and their families, to file counter affidavit within four weeks. The Gujarat Government, through its counsel, told the bench that an amount of Rs. 4.59 crores has been deposited with the District Collectors of Alirajpur and Jhabua, to provide compensation. The bench has directed the two District Collectors to file an affidavit with regard to the action taken for disbursement of the compensation amount to the beneficiaries, within six weeks from June 30. The bench warned that if the reports are not filed within six weeks, these two District Collectors have to be present before the Court at their own expense, on August 23, the next date of hearing.